My favorite television show as a kid was The Six Million Dollar Man. I watched it incessantly in syndication and wore a red track suit everywhere my mother would let me—you don’t know how many times the neighbors watched me run in slow-mo down our driveway to check the mail. 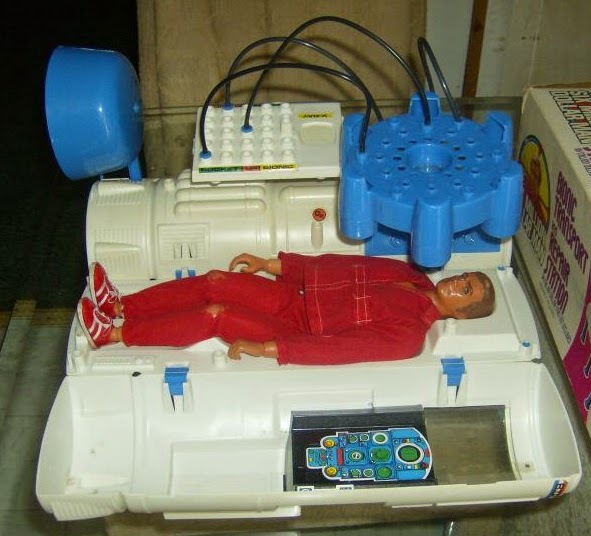 I cherished my 12-inch action figure with the Bionic Transport and Repair Station until my dog ate Steve’s good arm off. And Jaime Sommers was probably my first crush well before I even realized what a crush was. Years later, I figured out the show was based on a series of books by Martin Caidin. 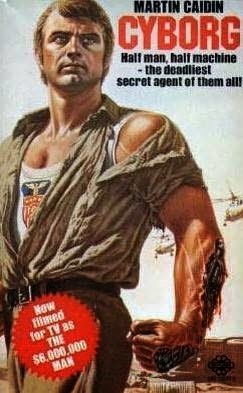 I tracked the novels down at my local library and read all four of them, experiencing the adventures of a Steve Austin who was a Vietnam vet and a far more violent bionic agent. Then, many years later still, when actor Richard Anderson (Oscar Goldman) convinced the networks to produce three made-for-tv reunion films, I didn’t care that Lee Majors looked pudgy and Lindsay Wagner looked old. I eagerly recorded those on videotape and watched the hell out of them. When DVDs took off and studios began releasing older TV shows, I kept waiting for The Six Million Dollar Man to show up on the shelves. But the show never appeared. Then Blu-Ray format began to replace DVDs and still no Steve. Once streaming and digital copies began to replace physical media, I still kept an eye out. I watched as many older shows studios thought didn’t have enough of a fan base to warrant DVD production popped up on sites like Netflix and Hulu. Still no Steve Austin. 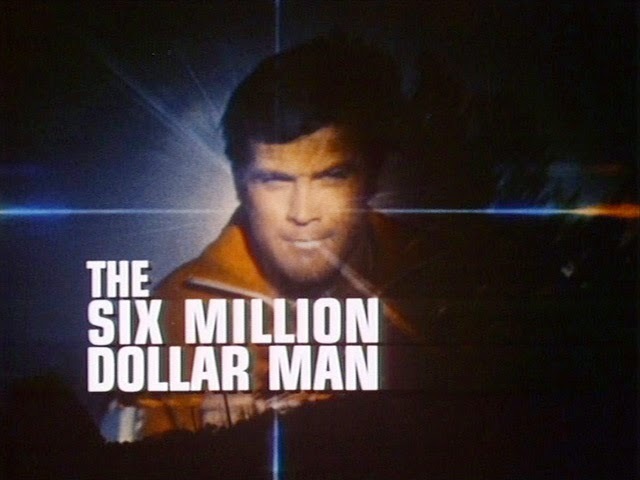 Finally in 2011, Season One of The Six Million Dollar Man got released on regular old DVD, not Blu-Ray. Apparently, the delay was due to some sort of rights issue with the property. A year later, Season Two. Then, another year later, the remaining three seasons of the show were released. Surprisingly, I didn’t pick any of them up. During the long wait, I managed to see a lot of other things I had loved as a child. Most of them just did not hold up very well. Only a few were tolerable, the rest nearly unwatchable. I did not want to ruin the fond memories I had of The Six Million Dollar Man. And, truth be told, Universal simply wanted way too much money for an old TV show they gave only a bare bones DVD release. I was not going to pay that much for something I might not like. Recently, the price of the season sets have finally come down, so I chanced it and bought the first. Over the weekend, I watched two of the three pilot telefilms that preceded the regular show and I have good news. As long as you can get past the terrible ‘70s clothes and some dated effects, it mostly holds up very well. I'll keep you posted through my Season One binge, but, for now, it appears my childhood is safe until The Six Billion Dollar Man reboot with Marky Mark.